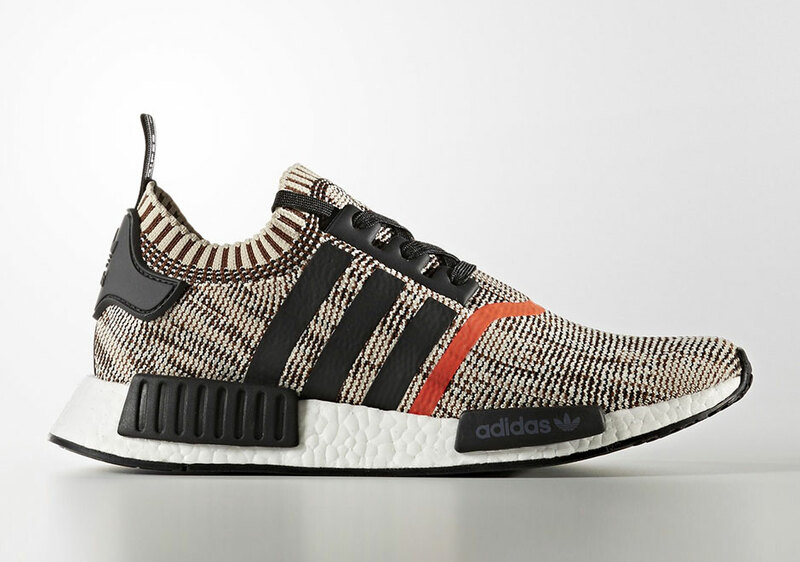 While the NMD shoes has certainly cooled off from its hot streak, adidas is aiming to rekindle the proverbial flame by releasing four new R1 colorways on their Confirmed App, a platform typically reserved for extremely limited and coveted product such as Yeezys. 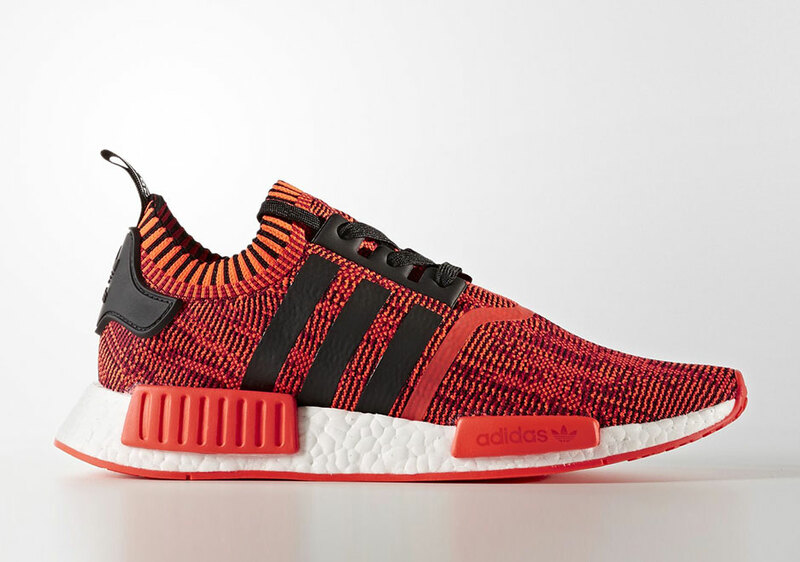 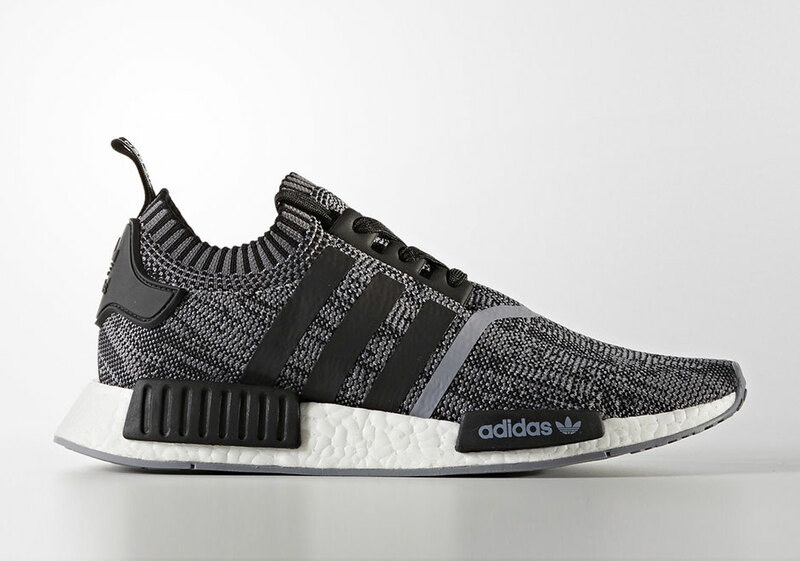 With each iteration of the adidas NMD “A.I. Camo” being limited to 900 pairs, these four color offerings may send a jolt back into the hype around the NMD considering the XR1 and R2 models haven’t quite achieved the same esteem as the original. 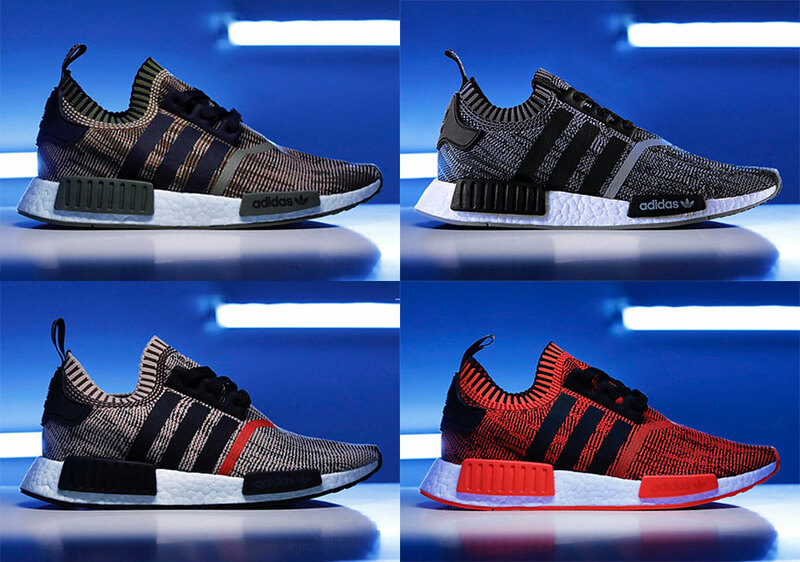 All four are currently up for reservation on the aforementioned App and are set for a release on October 20th.